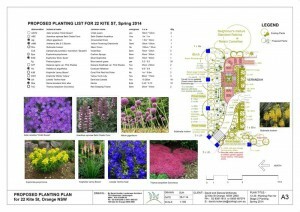 Soil information is very important when planning and designing urban gardens and parkland. It is particularly valuable where food producing plants such as nut, olive and fruit trees are part of the garden. Poor matching of the requirements of perennial garden species with prevailing soil conditions can lead to major disappointment when expensive (and often slow-maturing) plants either die or fail to flourish. Where subsoil problems are identified (for example, acidity, salinity, instability in water, compaction, poor water holding capacity), two main options exist: Either modify soil conditions to suit the plants under consideration, or select plants with the genetic capacity to cope with the soil limitations. 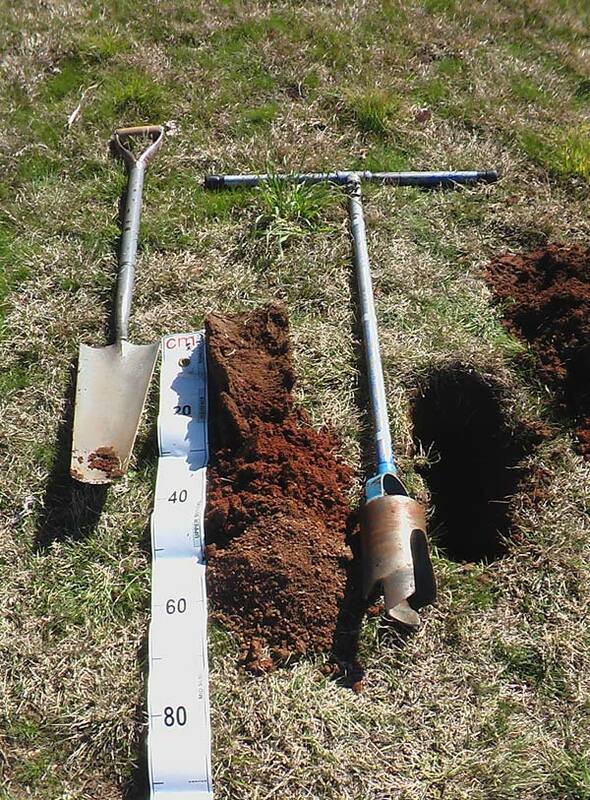 We use low-disturbance soil inspection and sampling techniques to provide practical and affordable outcomes for clients. We cooperate closely with garden owners and their landscape architects during soil assessment, reporting and ongoing monitoring.